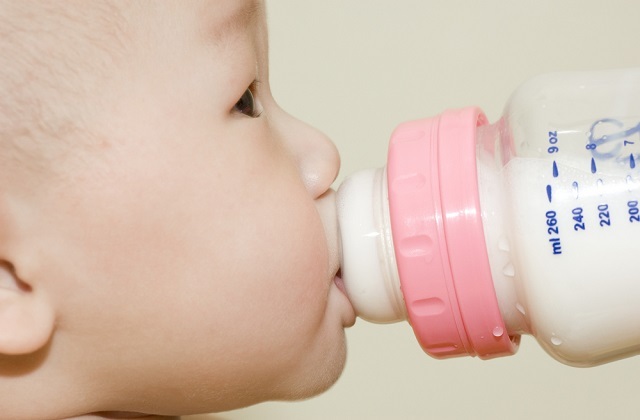 Formula Milk: What is AA, DHA, LA, ARA, ERA, Omega 3 and Omega 6? You may have come across these scientific terms when purchasing your formula milk for your children. Here is a brief description of each one of them. You may search online or consult your doctor for detailed functions of each of these nutrition. 1. AA stands for arachidonic acid that can be found in the brain, muscles and liver. Many infant formula milk contain these critical substances. Functions of AA: Arachidonic acid is abundant in our brains and nerve cells. This acid is important in the early brain development of the infants and children. One study in USA suggests that infants given sufficient AA demonstrating significant improvement in intelligence such as improvement in reading and spelling skill. Other than these, AA is also important for the muscle growth and vision development. 2. DHA stands for docosahexaenoic acid which is the most abundant component in the brain and retina. Functions of DHA: For infants, DHA plays an important role in the growth and development of the central nervous system as well as the visual functions. 3. ARA is another short form for arachidonic acid, same as AA. 4. Omega 3 refers to a range of fatty acids. ALA (alpha - linolenic acid), DHA (docosahexaenoic acid) and EPA are just three of the many omega 3 fatty acids. Functions of Omega 3: Omega 3 is important for the cognitive development and visual development of the infant. Infant's head is growing rapidly in the first year and some of the omega 3 fatty acids are an important component of brain. Deficiency in omega 3 had been found to be associated with many developmental disorders in children. Omega 3 is also very beneficial to some psychiatric disorder such as autism and depression in children. Our body cannot manufacture the omega 3. Other than obtaining the omega 3 from the formula milk, Omega 3 fatty acid can also be obtained from consumption of marine fish. 5. Omega 6 is another family of unsaturated fatty acids which are essential to the human being and our human body cannot produce it. LA (Linoleic acid) and AA (arachidonic acid) are among them. Functions of Omega 6: Omega 6 is important for the cell growths and is essential for the brain and muscle development. Omega 6 can also boost the immune system of the infant and children. In addition, Omega 6 is also critical to the nervous system of the infant and children. Some studies also suggest that Omega 6 may help to reduce the symptom of the eczema. However, because of the negative side effect and potential interaction with medication, parents should consult the doctor before taking dietary supplements of Omega 6. Looking for a good deal for formula milk in Singapore, check formula milk promotion. 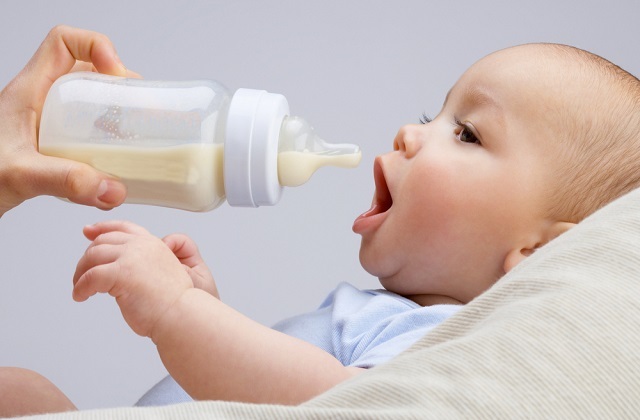 Formula Milk : What are prebiotics, GOS, lcFOS and probiotics?